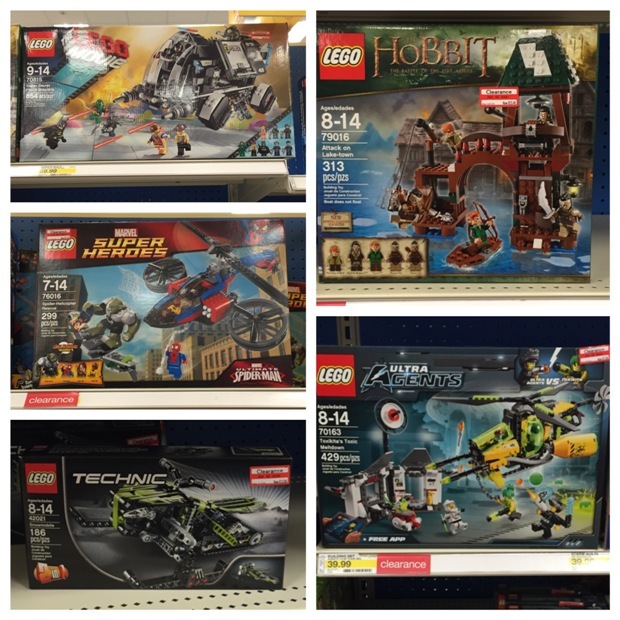 Target: LEGO Clearance now 50% off??? I mentioned last week that there are quite a few LEGO sets on clearance at Target. I have received several reports today that many people are finding those LEGO sets now marked down to 50% off. Keep in mind that clearance deals will vary by location so I can’t guarantee they will be 50% off at your store, but it may be worth checking. Also, don’t forget, you may want to scan an item or two to see if it has been marked down lower than the tag says. Let us know if you find some great LEGO deals at your store.